The skyline of Florence is completely dominated by the spectacular cathedral dome of Santa Maria del Fiore. Every photograph or postcard we’d ever seen of this gorgeous Italian city had featured at least part of theimposing orange brick dome. It was our first stop after checking-in to the Sheraton Florence. At 91 metres, the dome of the Duomo was designed to dwarf even the great buildings of ancient Greece and Rome. As we climbed the 436 steps to the top, we quickly understood the enormous size of the cathedral, which is roughly as big as a modern football stadium, holding up to 20,000 people and is the tallest building in Florence. 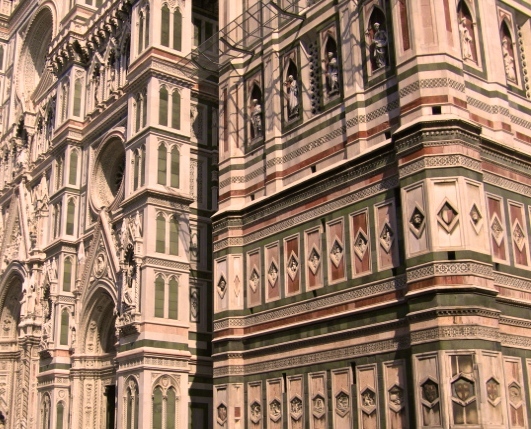 The cathedral is elegantly partnered with the adjoining Campanile, an 85-metre tower built in 1359 and clad in the same white, green and pink Tuscan marble that adorns the Duomo. We recommend exploring the crypt that contains the remains of the 4th Century church of Santa Reparata, which was demolished in 1296 to make way for the Duomo. Near the main entrance, across the Piazza Di San Giovanni, you’ll see another of the oldest buildings in Florence, the Baptistry, perhaps also dating to the 4th Century. Once inside, look up at the colourful mosaics above the large octagonal font where many famous Florentines, such as Dante, were baptised. 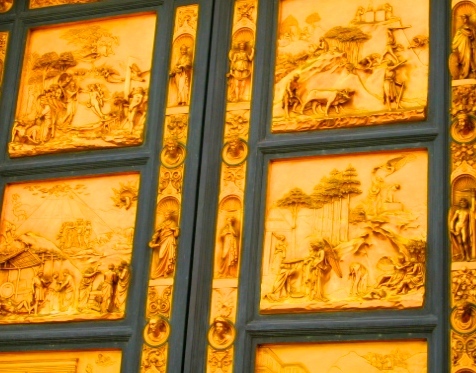 Outside, you’ll marvel at the ornate golden-coloured East Doors, dubbed by Michelangelo as the “Gates of Paradise”. 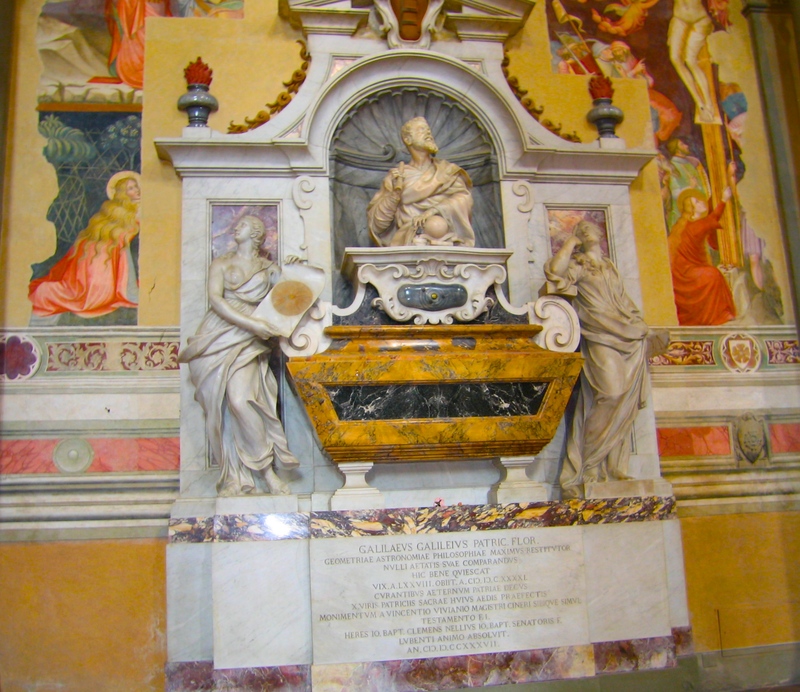 The other major church in Florence’s City Centre East is the Santa Croce, which contains the tombs of many great Florentines including Galileo, Michelangelo, Machiavelli and Leonardo Bruni. 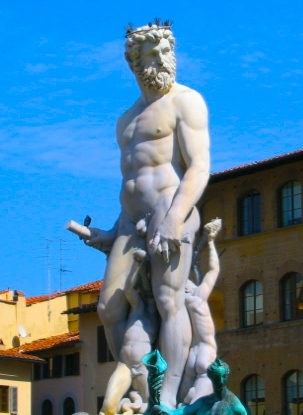 Florence, which is often described as the ‘Cradle of the Renaissance’ is the heart of Italy’s Tuscany Region, north of Rome. Trains run between the two cities from Rome Termini and Tiburtina stations. Fast train connections cover the trip in about one-and-a-half hours, while slower trains take between two and four hours. The A1 Autostrada (toll road) connects Rome to Florence, a distance of 180 miles or 250 kilometres. A trip between the two cities usually takes about two hours and 53 minutes. Florence can also be reached directly by air.